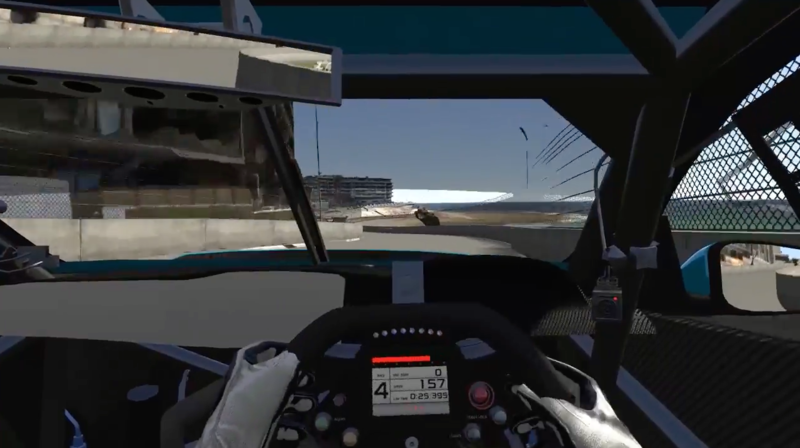 The release of simulation videos from the development of the Newcastle street circuit has given the best indication yet of what drivers will face at the inaugural event next weekend. Newcastle's 12-turn, 2.6km venue is Supercars’ first new street circuit since Sydney Olympic Park made its debut in 2009. Various teams and drivers have scoped out the venue in recent weeks and expect the combination of corner types and elevation changes to be hugely challenging. The steep run up Watt Street to a tight Turn 2, dubbed Castrol Corner, is being touted as the circuit’s signature. Among other highlights are the twisting run through Turns 3/4/5/6 along Shortland Esplanade and the high-speed Turn 10, which leads into a tight hairpin. The simulation suggests the lap, which is the third-shortest on the 2017 calendar, will be completed in around 70 seconds.